When it comes to creating a customized and easy to use product ordering platform, Meridian has the edge on technology. Our contemporary storefront designs can be integrated to meet your company’s specific needs. Stop in our Demo Storefront to experience the capabilities Meridian can offer you and your organization! Meridian is an innovator in the advancement of company storefronts and e-commerce for branded merchandise web sites. Our award winning team will design, host and maintain a unique site for you. Let Meridian help you track spend and save you money with powerful reporting tools and metrics. Managing your marketing projects and budgeting has ever been easier online. 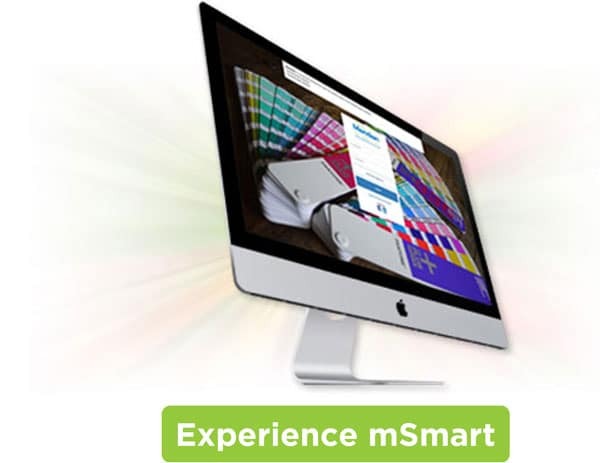 Be more productive and waste less time with an mSmart Store from Meridian.